This post has been sponsored by Baby Dove. All opinions and comments are 100% mine, I only promote products I believe in. 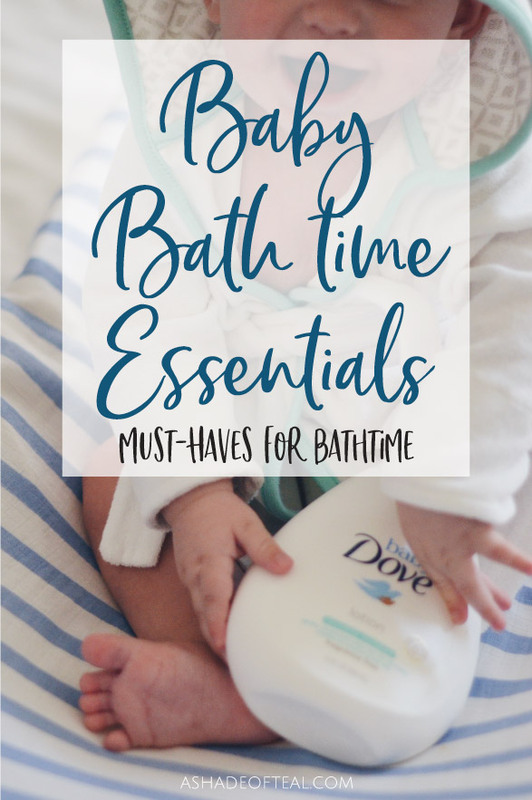 Your baby’s first bath is a milestone moment, one you don’t want to forget! I remember with my oldest I was so scared to do it. Like all new parents, I was worried I would hurt her. But as time went on it got easier and easier and I learned a couple of things along the way to make Baby’s Bath time easier! For starters, being well prepared with the essentials is a must! I’m talking about having the right products for the job; from the bathtub to the toys to baby lotion. All these things matter in order to have a successful bath time. One thing I’ve found to be the most important part is finding and using the best products on your little one. All three of my kids have sensitive skin, and both my daughters had mild eczema so finding a product that works has been a priority. 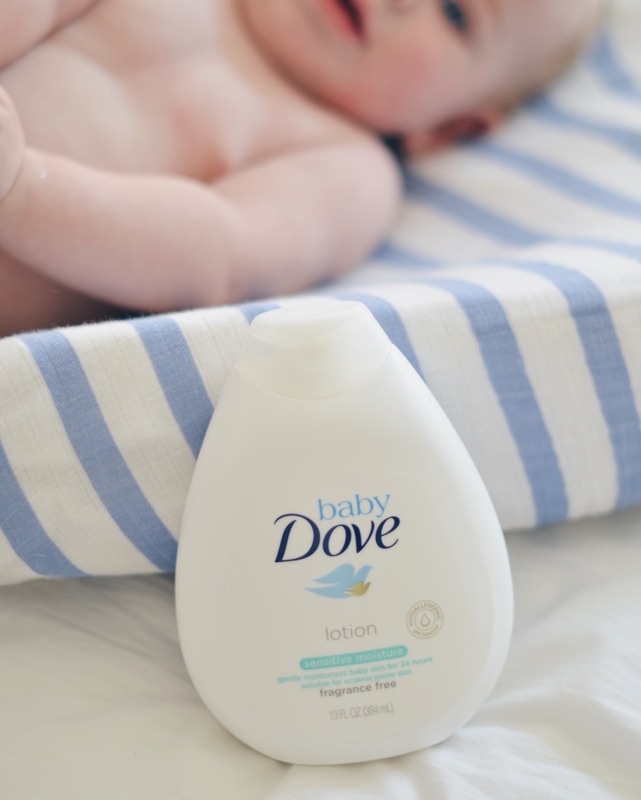 Baby Dove cleansers and lotions are made with 100% skin-natural nutrients and are ultra-gentle for newborn skin, therefore perfect for my little ones! I love using both the Baby Dove Sensitive Moisture Tip to Toe Wash & the Baby Dove Sensitive Moisture Baby Lotion, because being fragrance free and hypoallergenic is so important for sensitive skin. 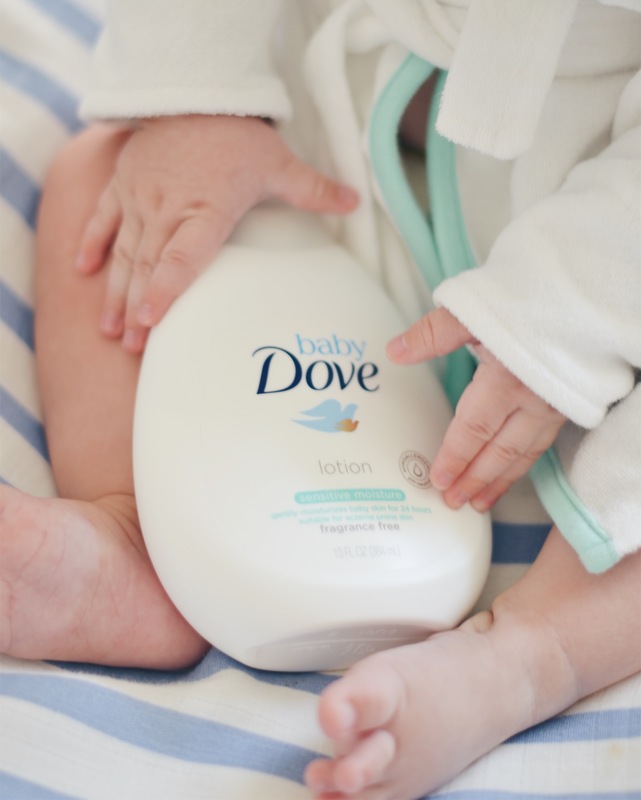 Baby Dove’s Sensitive Moisture range has been developed for babies with sensitive skin. The cleansers and lotion contain nutrients identical to those found naturally in skin, and the full range goes beyond mildness to help replenish essential moisture and skin-natural nutrients. 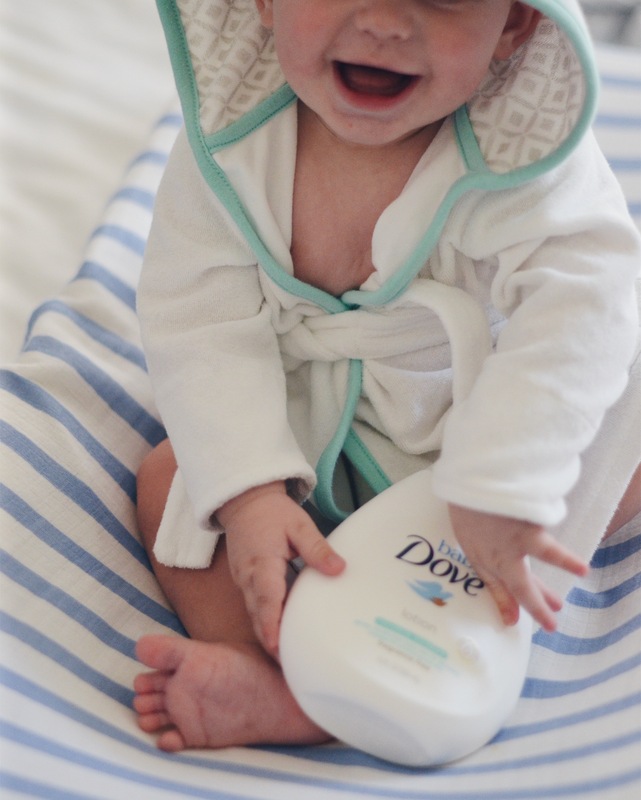 So, whether you’re about to give your little one their 1st bath or their 100th bath, make sure you make it relaxing and gentle with Baby Dove! 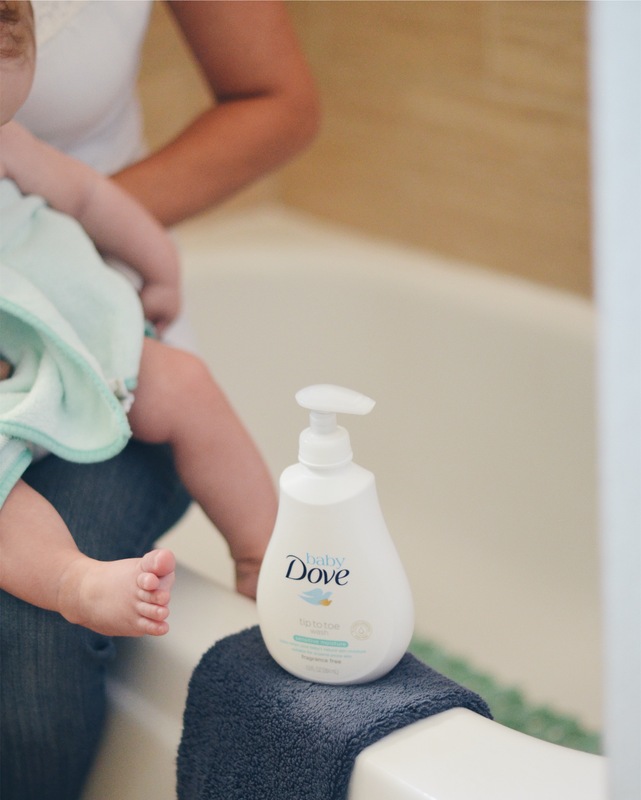 Looking to save money on future Baby Dove products? Then go get this Coupon here. This is sponsored post written by me on behalf of Baby Dove. « Mickey’s Halloween Party at Disneyland!